A Day in the Life of a Pair of Trousers and Other Stories is a book with 48 stories in it to help Christian leaders easily open up the Scripture to children using stories. As I have reviewed this book I can see how many of these stories would be helpful for use in family worship, church worship or as a devotional with your children. 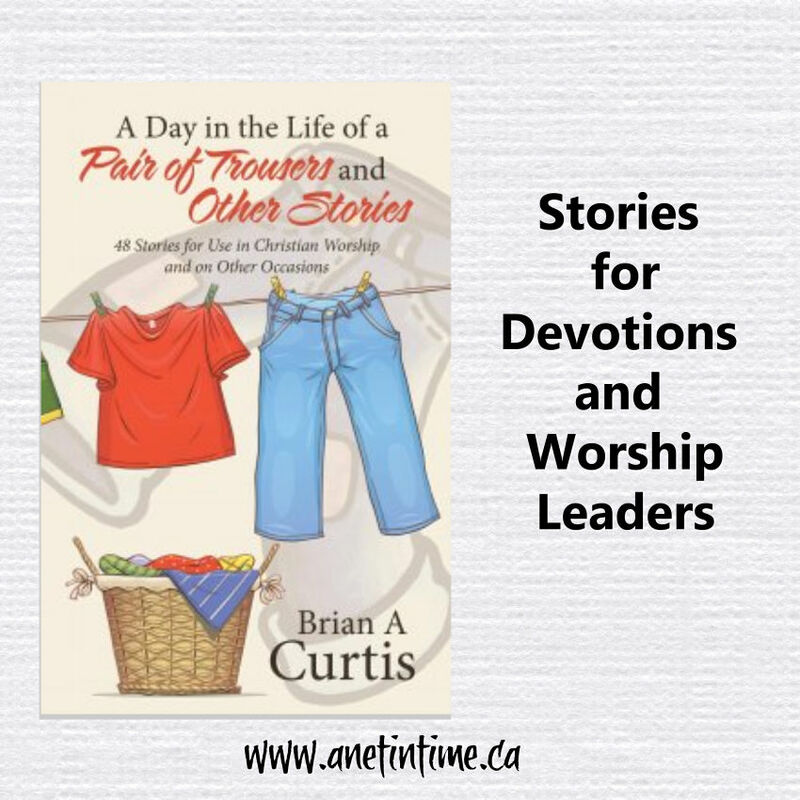 A Day in the Life of a Pair of Trousers and Other Stories: 48 Stories for Use in Christian Worship and on Other Occasions offers worship leaders a treasury that opens up the Scriptures to children. The storyteller, Brian A. Curtis, recognizes the deep need for churches to share biblically grounded stories with children who come to worship, especially in congregations where worship tends to cater to adults. He also acknowledges the difficulties faced in asking children, who are unfamiliar with church practices, to gather at the front of the church. As a consequence, A Day in the Life of a Pair of Trousers and Other Stories is designed to work well with children, particularly with those who wish to remain seated with their families. The stories use simple, colourful, and enchanting language to tell memorable tales that bring key biblical themes and texts to life. They can be read aloud, straight from the page, to children of all ages. Indeed, adults may well be found listening and engaged in the stories. Forty-four of the stories stand on their own. The remaining four are linked in episodic format intended to be used over consecutive worship services. This collection of 48 stories equips worship leaders to offer uplifting biblical messages to children, especially to those who may be unfamiliar with Christian worship. I received this book as an ebook version, so I can’t speak to what the physical book is like. I know that the ebook version I could only get to open in a browser. Which if you are at home works well, or if in a church with service would be excellent, otherwise you would need to print them off. But you get 48 stories. You save time. 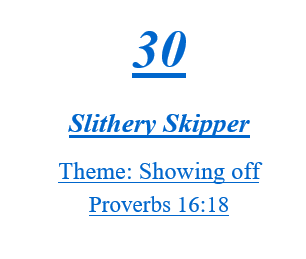 Each story comes with an engaging title and scripture link. Each story is printed in a large font to make it easily readable. Written by Brian Curtis. Each story has a moral or teaching point built into it. Do you see that divider built in? That’s the clue that the next section is the teaching point. I can so very much see the helpfulness of this small book. Stories always cause ears to open. Once ears are open, teaching starts. These stories are very much geared to younger ears, but doesn’t a story cause older ears to open too? That’s part of the point of the stories isn’t it? To open ears so that God’s truth are more easily heard. I do dislike that that in the closing, actual scripture isn’t being used. It’s all just “this is how to be a better person” or “this is how to live a better life”. 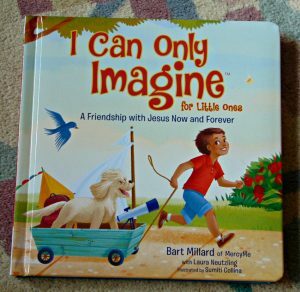 I Can Only Imagine for Little Ones is a board book based around off the popular song I Can Only Imagine. The bright colourful images can only help littles who wonder what heaven might be like. I can Only imagine…. can you believe that I have never listened to this song? Not even once (until I looked it up because this book is based on it). In case you are like me see the video, if interested in the words see here. Sumite Collina does a wonderful job of illustrating the words put together by Bart Millard and Laura Neutzling. The beauty of the full colour images gives the reader lots of things to talk about with the little ones they are reading the book too. Being able to point out forts, dogs, birds, the splash of the water and more… it all just adds to the story you know? 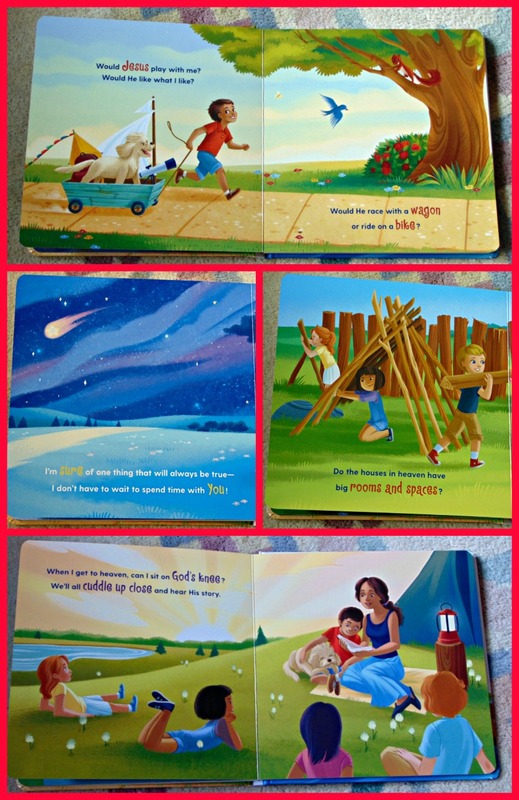 The lyrics rhyme making for an easy to read tome, the words point to how we might spend time in heaven, but the close of the book calls children to how we might spend time with God in the here and now. The illustrations display people from a variety of nationalities, engaged in activities that all types of children enjoy, it was good to see the mix in the people. I have mixed opinions about this book. 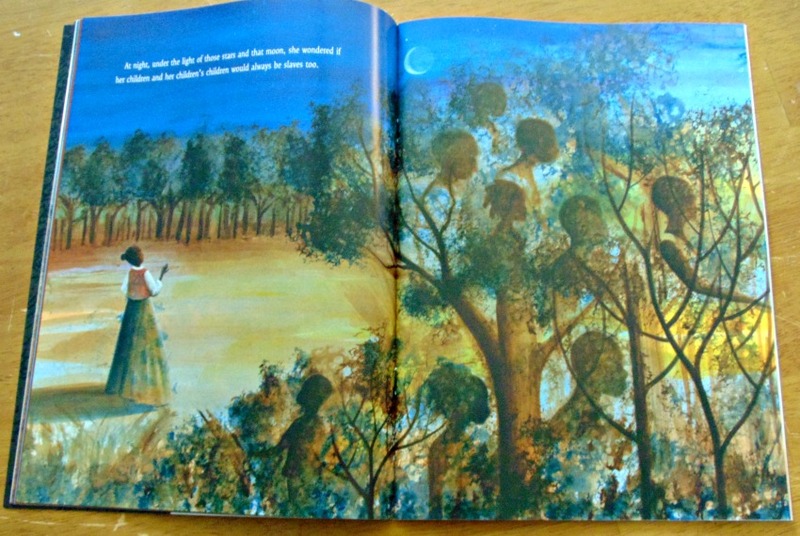 I love the colourful illustrations, the wonderment of a child, and the ease of the lyrics. You know what I didn’t see? I didn’t see “will we praise you”, “will we see actual streets of gold”, “will you make us all healthy again’, or any of the other things about heaven that we actually see in the bible. I know it’s hard to put it all together in a single, book, but the very much noticed the lack, not even a single mention of biblical statements about heaven. No more tears or sorrow or pain. I don’t see many rooms, gates, jewels, gold, God (or depictions thereof), no tree of life,or anything like that. It leaves everything to the fanciful and wonderment and shows no truth. I get the questions that kids have, and it’s fun to wonder and dream. 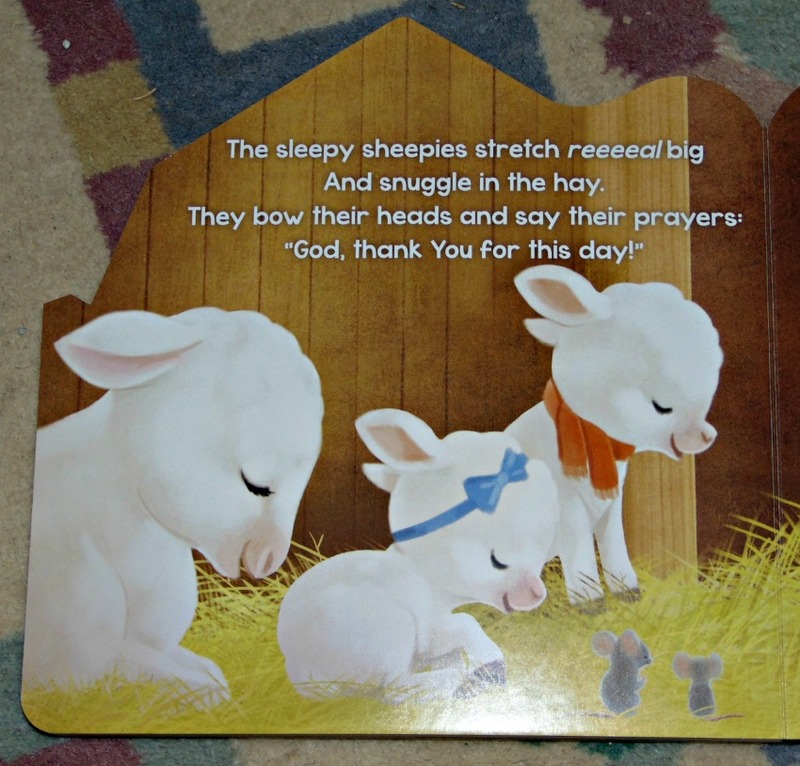 It is.This board book does help children not only see a glimpse of the wonderment about heaven, but also leads them to the things of how God is with them in the here and now. I just, in the end, wanted more truth, and less wonderment. 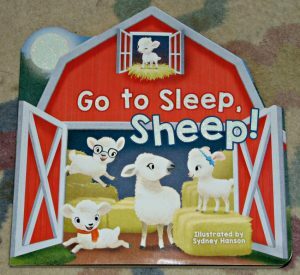 Go To Sleep, Sheep is a board book wonderfully illustrated by Sydney Hanson. White. 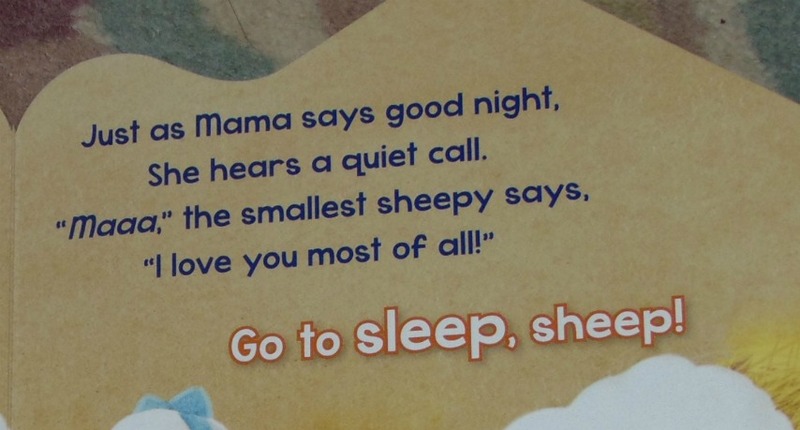 woolly sheep and mama needs them to go to bed. Will those little sheep listen? Will those little sheep come up with excuses? Will mama convince her littles that it’s time to go to bed? Join me in a bright and colourful book about bedtime routines. Sydney Hanson does a wonderful job of bringing five little sheep and their mama to life. Beautiful white coats showcased against a farm background. Our littles one get to see butterflies, cattle, horses, bunnies and a typical red barn with barnyard. I couldn’t figure out who the author was, the verse is in abcb rhyme for the most part, which makes it very easy to read. 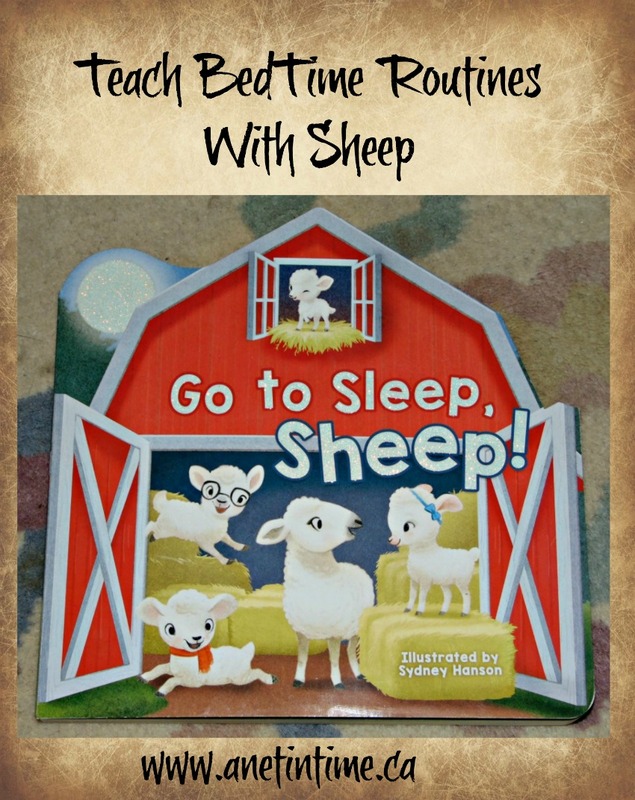 The repeated refrain Go to Sleep Sheep, helps give your young children confidence as they read along. 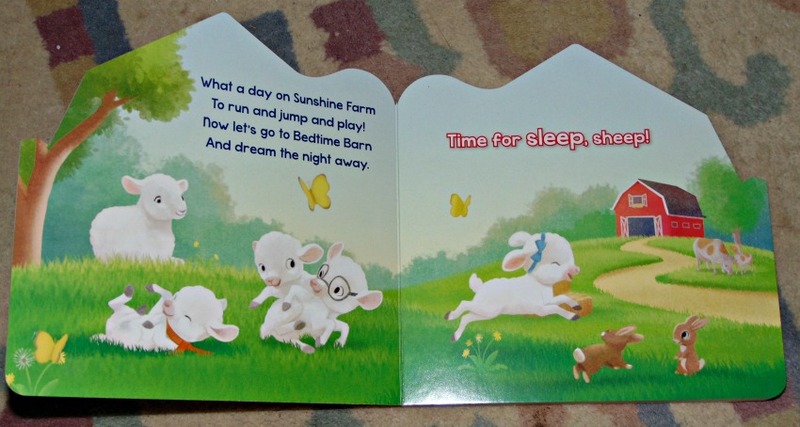 In many ways it’s a sweet little board book, with great images that provide talking points, each page has the young sheep coming up with new ways to stay up just a bit longer. On just one page we have a short mention of God, a prayer thanking God for the day. It’s a good way to remind children to talk with God before they go to bed. I have mixed feelings about this book. It’s not one I would read more than once to a child, there is just not enough meat of anything in this book. The story isn’t the most “YAY, let’s read it”. Might children enjoy it? Possibly. I would have more fun pointing out the glasses on one, the necktie on another and so forth. It would be a great book to talk about colours, caring for sheep, farm life and all those wonderful things. I’d be wanting to make up names for them and having fun with the youngsters under my care. Then I’d talk about how littles need to listen to mama and go to bed when they are told, even if they want a drink or to stay up or… God calls them to be more then what they want. 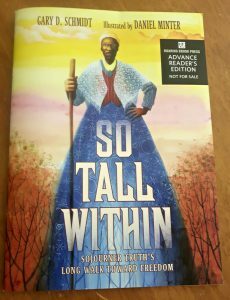 So Tall Within: Sojourner Truth’s Long Walk Toward Freedom is a lovely, meaty picture book containing poignant statements and images to that speak to the truth of hard times and hope. 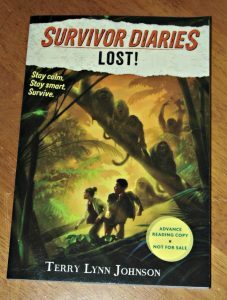 I loved reading through this book and showed it to a fellow homeschool mom who asked “Can I take this home and read it?” That makes for a nice book eh? Let me then, tell you all about it. 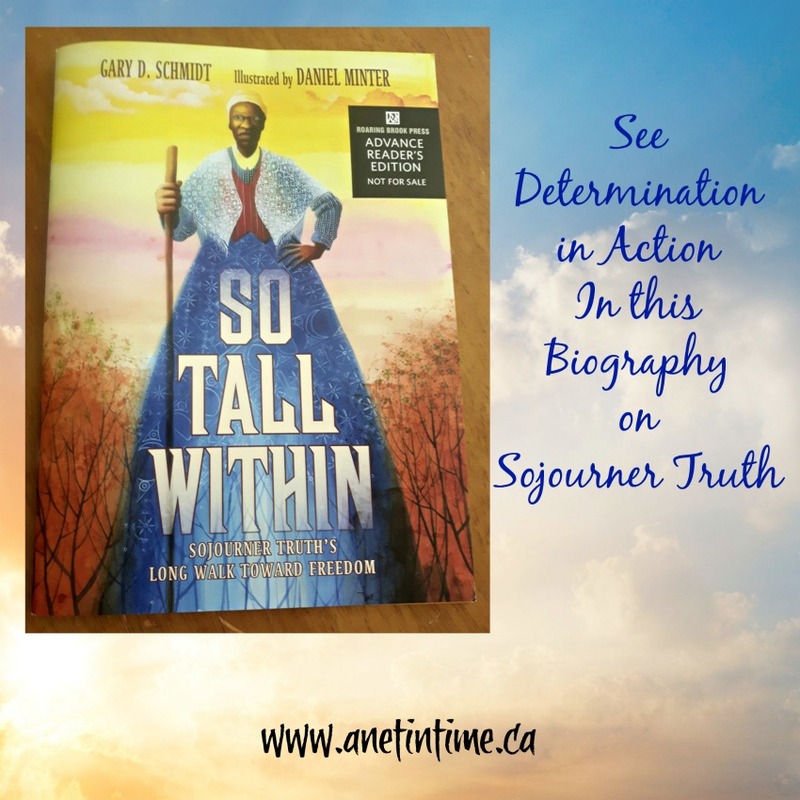 Written by Gary D. Schmidt, So Tall Within walks us through the life of Sojourner Truth on her way to freedom and living as an adult with a mission… freedom for slaves. 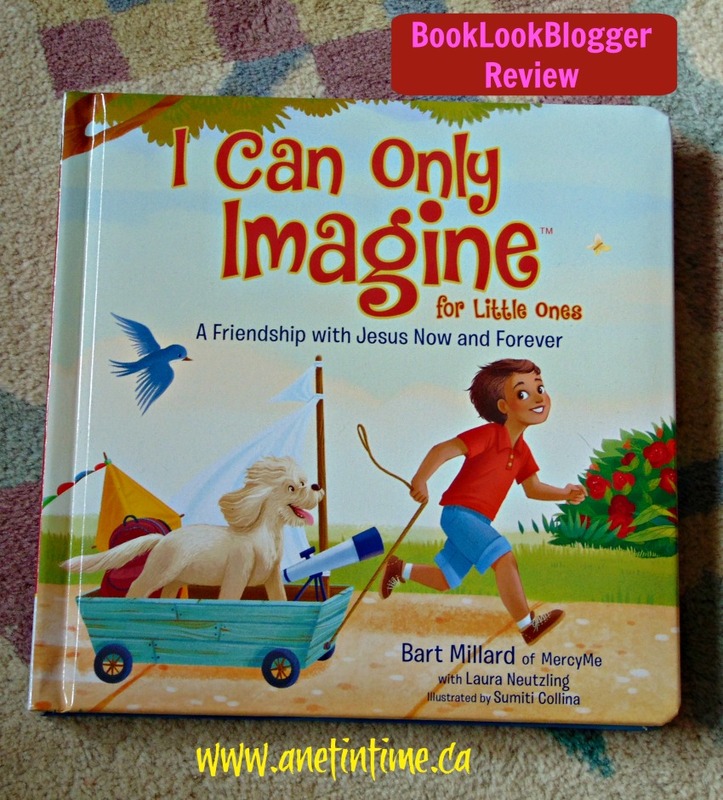 I loved the set up of this lovely picture book, which is geared toward children 4-8 years old. The vignettes that opened each chapter spoke truth about what slavery was and did to the people trapped within that way of living. This opening page set the tone for the rest of the book, showing the promise within the hardship. I just loved how aptly the text fit the image created by Daniel Minter. Schmidt walks us through Sojourner’s life, starting with her life as a slave with her momma Mau-mau Bett, learning to remember who her siblings were, to her eventual slavery, through the promise of freedom and finally needing to seize it. She married whom she was told to, had children and found her way to freedom with the help of good people. Despite her inability to read, she knew the law and her rights and fought for them. And through that, she developed her mission in life. Tell her story, help bring about freedom for others. And so Sojourner Truth walked and taught, and walked some more, telling her story to any who would listen. She travelled through Michigan, Iowa, Washington D.C, and beyond. Talking and walking, it was her life’s work fighting for freedom. Interspersed among the 48 pages of the lovely book that causes one to think, ask questions, and ponder the will of a strong woman, are lovely pictures. Oh my! They are wonderful pictures filled with tons of images to point out to a young child, or that will inspire the thinking in an older one. Images that are full of colour and darkness and light. 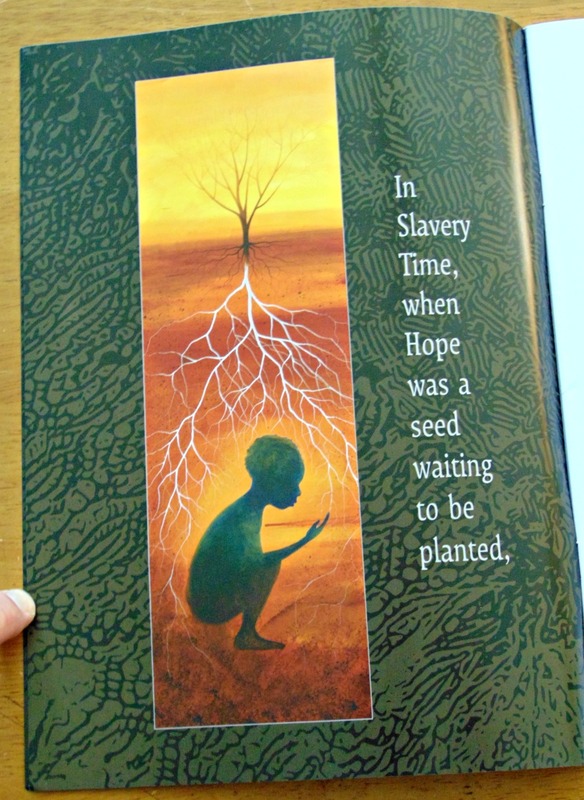 Images to grab the artist within you and make you ponder all the more the story of Sojourner Truth. Seeing her faith, seeing her determination, seeing her will to succeed. Sojourner fought for what is right and didn’t let time or distance stop her. She had help along the way, and we are shown that help. We saw her loss and fear. The Slavery was a Time images pulled out truth as we entered into a new part of Sojourner’s life. Get this book. Read it with your youngsters. Use it as a start to a study on Black History. Let your teens read it as well! 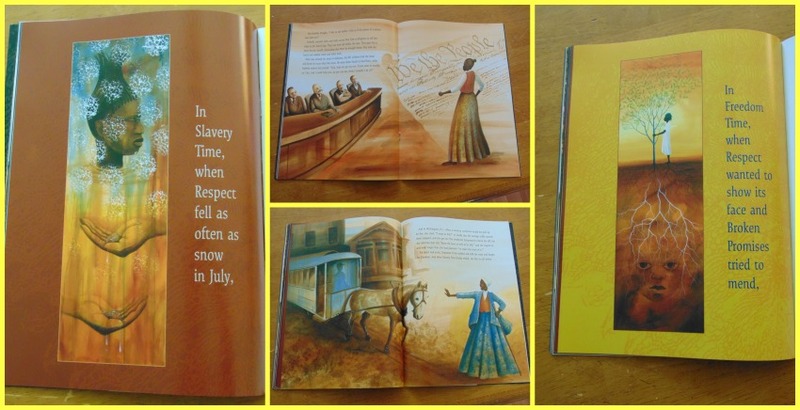 It’s not just a book for littles, but for anyone wanting to know more about Sojourner Truth and the struggles that black people had coming out of slavery. It was a tough time, but determination… wow.. it wins through. 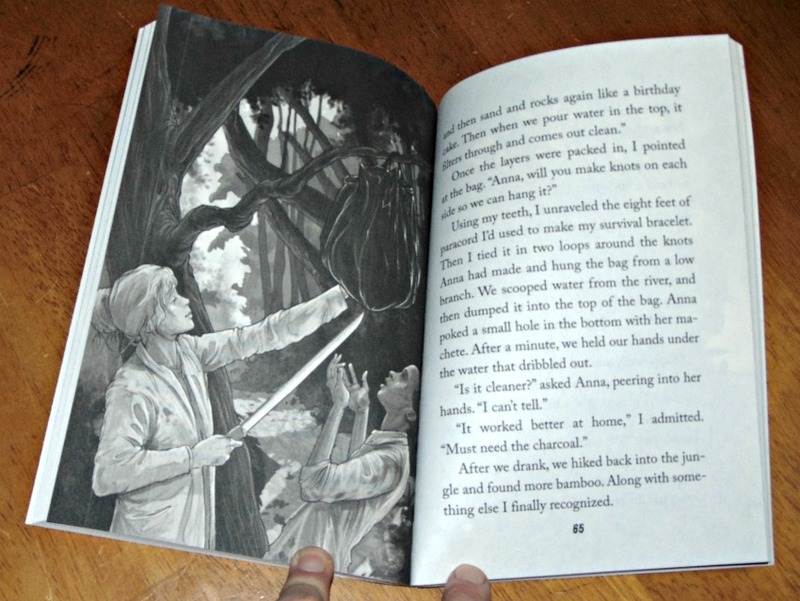 Have you ever discovered the sheer joy that a wordless book brings? To be able to look at pictures and formulate your own story? I tell you, it is SO MUCH FUN. To sit with a wordless book like “The Fish and the Cat” and tell any old story you choose…it’s a great thing. And then to flip it around and let the child tell the story to you? AH! THIS I LOVE! I love helping children learn to tell their own stories, and having a prop book just helps them along the way you know? The Fish and the Cat is a playful story of pursuit between a cat and pet fish that starts in the house, moves through the neighborhood, and ends in the sky with a chase around the stars and the moon. This wordless picture book, full of action and humor, encourages children to create their own stories and adventures. 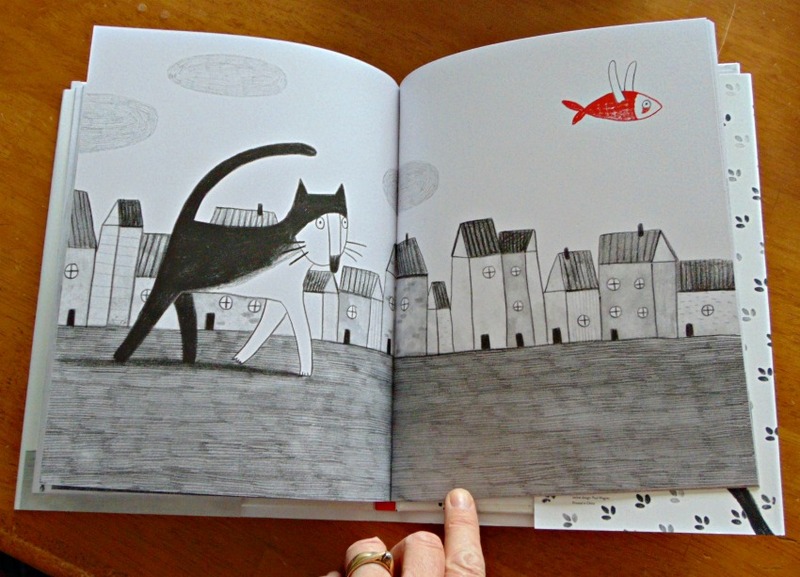 Marianne Dubuc brings to life the cat and the fish, using shades of black with splashes of orange-red for the fish. We are privileged to follow the fish and the cat on their journey through the world and even to the moon! What kind of adventures do you think one fish and one cat could get into? Geared for ages 4 and up, this hardcover book, with mostly black/white illustrations, is filled with easy to follow illustrations, making it easy to concoct an adventure for fish and cat to get into. I LOVE, dearly love books like this. To be able to sit down with a child with a book in hand that has no words, just pictures to spark conversation and story. It harkens back to the days when I would ask children I was babysitting to give me three words, any three words I would make a story from them. We had SO much fun together it was simply delightful. The simplicity of the drawings leads to further flights of fancy as I’m not distracted by too much in the illustrations, or I can simply add something not yet seen, only to be imagined. 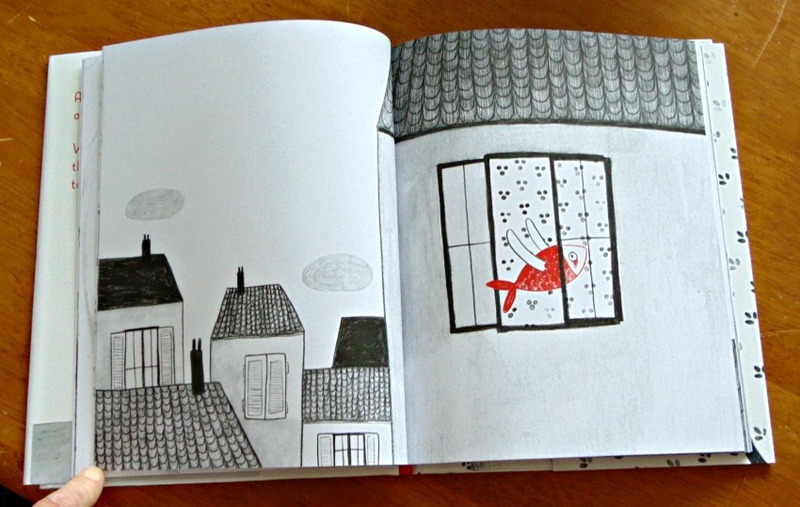 I simply adore the creative process wordless books like these lend themselves too. One time for my homeschool co-op I taught a story-telling class. I brought in all my story telling props… like story cubes, picture card deck, ghost story box, grammar fish and more. We had a lot of fun using these aids to tell stories and to learn all the parts of a story. 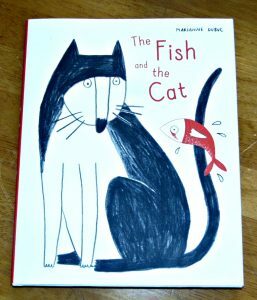 A book like The Fish and the Cat would be a welcome addition to my resources. Wouldn’t it be fun to give this book to a bunch of 9-12 year olds and see the story they would each come up with? And then share how they came up with it? Simply marvellous. Or you could even make it simpler and have a story time with 6-8 year olds… that could be a blast don’t you think? Helping creative minds learn how to tell a good story? Thank you Leah for helping me out on my blog today. Welcome! I love biographies. Even young children can appreciate them when you read aloud a great picture book biography. 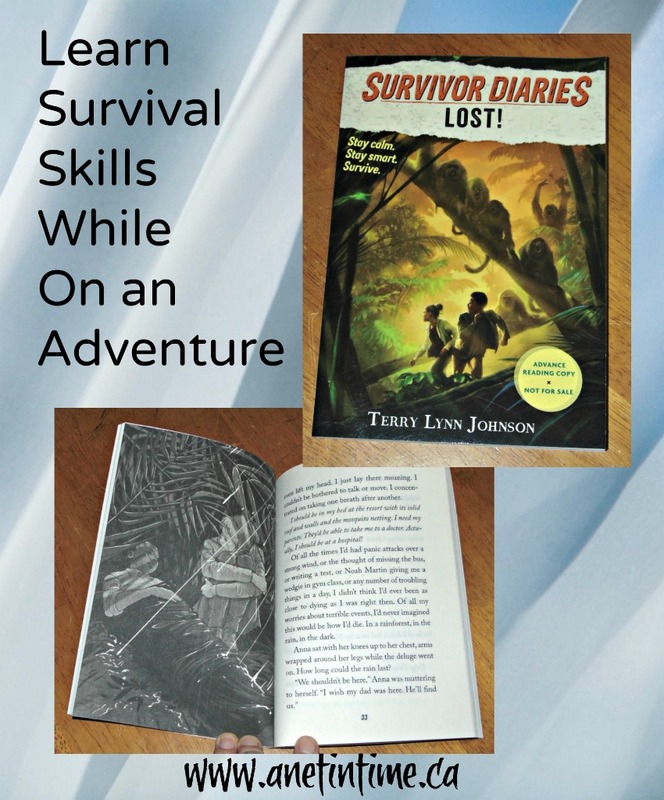 When you add some fun and academic activities after you read, you can turn the biography into a great learning opportunity. The children’s book Snowflake Bentley is the story of Wilson Bentley, a boy who grew up in Vermont. As a boy he loved the beauty of snowflakes and longed to one day capture their artistry with a camera so that others could appreciate it. As a grown man, Wilson, nicknamed Snowflake Bentley, was able to demonstrate this beauty through his skill as a scientist and artist. These activities will help you to explore the science and art of snowflakes with your kids after you read the book Snowflake Bentley by Jacqueline Briggs Martin. Make beautiful crayon resist snowflakes with the instructions at Classic Play. The OT Toolbox has a fun Snowflake Stamp Art activity. Find some great printable snowflake templates at What Mommy Does. Kids could color or paint these or decorate them with glitter. Make snowflake art on canvas with this fun activity from Kids Activities Woo! Kids can make snowflakes with this Winter Sugar Painting idea from Kids’ Craft Room. Use pattern blocks to make snowflakes with the templates here at Moms Have Questions Too. Get a free Life Cycle of a Snowflake booklet at Mama’s Learning Corner. Little Bins for Little Hands has instructions for making snowflakes with salt crystals. Learn about melting with this snow and ice experiment at STEAM Powered Family. I Can Teach My Child has a fun fizzing snowflake experiment here. Kids can learn about symmetry and do some STEM exploration with the Snowflake Tinker Tray idea at What Can We Do With Paper and Glue. Explore how much water is in snow with this experiment from Discover. Learn. Connect. 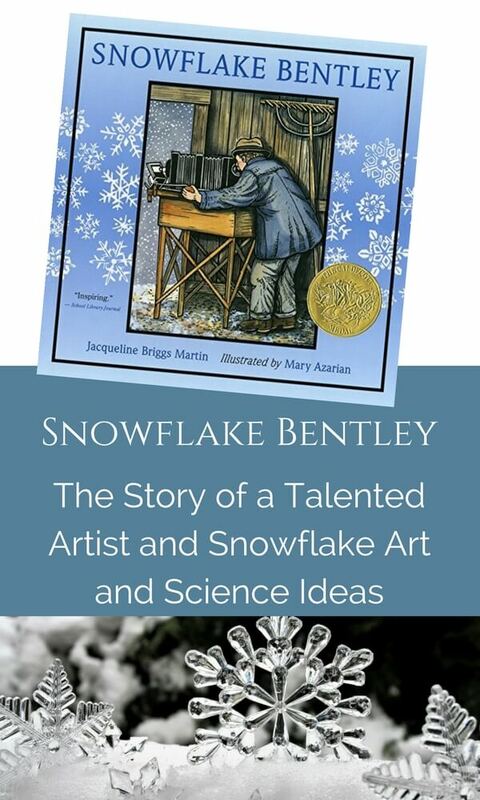 Enjoy reading Snowflake Bentley and learning about the beauty and science of snowflakes with these activities. Leah Courtney is a homeschooling mom of four. Her days are filled with being a mom, homemaker, and teacher. 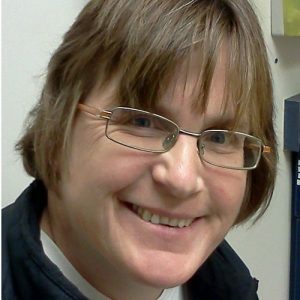 In her (very rare) free time, she enjoys blogging, reading, and reviewing books and curricula. These days she’s learning the joys of being a mom of teens. You can read about her family and homeschooling life at As We Walk Along the Road.